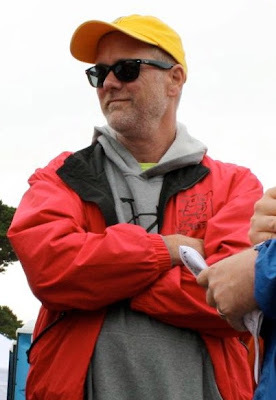 Mark Bosworth was last seen by friends at the Cycle Oregon event in Riddle, Oregon on Friday, September 16th, around 11:00 p.m., near Riddle High School. His current whereabouts are unknown. Mr. Bosworth has recently been showing signs of disorientation and confusion. If anyone has contact with or sees Mark, please call your local authorities. If you may have seen Mark in the past or have information helpful to finding Mark, call the Douglas County Sheriff’s Office Tip Line at (541) 957-2099. Refer to Douglas County Sheriff’s Office Case # 11-3534. If anyone has contact with or sees Mark, call local authorities. If you have seen Mark since his disappearance, call the Douglas County Sheriff’s Office Tip Line at (541) 957-2099. For technology questions about this site, please email findmarkb@gmail.com. 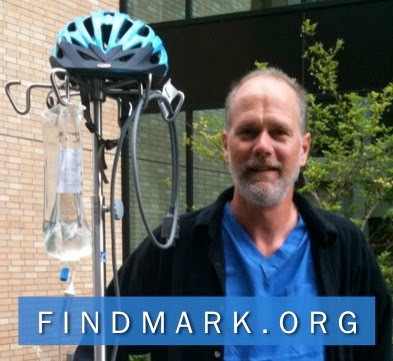 If you think you may have seen Mark, please call the tip line. If you email us, we will ask if we can call the tip line for you. THANK YOU for looking!